Preparation: Peeling is optional, slice the ends off flatly and evenly. Can be roasted in a casserole. 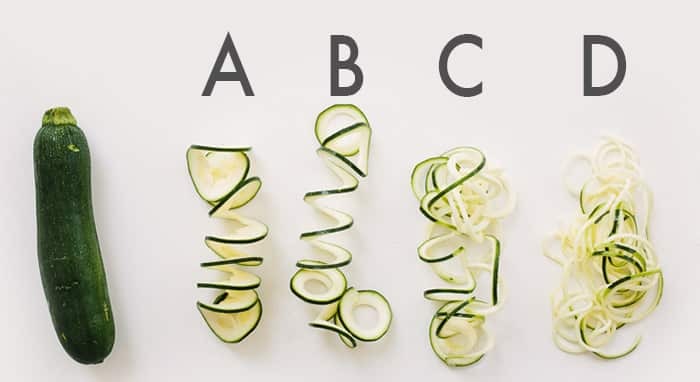 Roasting zucchini alone causes the noodles to deflate and become less pasta-like. Storage: Seal in an airtight container, lasts up to 5 days in the refrigerator, shouldn’t be frozen. 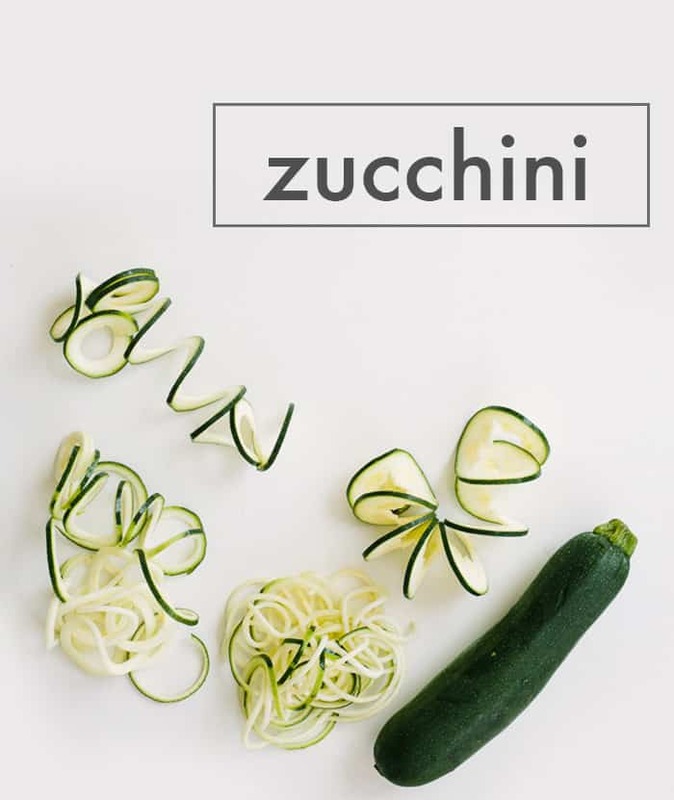 Click here for Zucchini + Summer Squash Recipes!